Looking for EQ Seals Balance Pro earplugs? Kitemana! 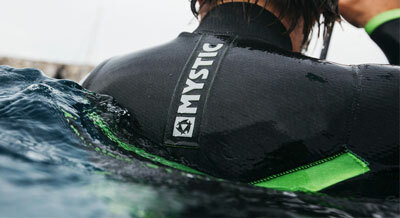 EQ Seals protect your ears against cold water and so against the emergence of a surfers ear. Check all EQ seals products here. 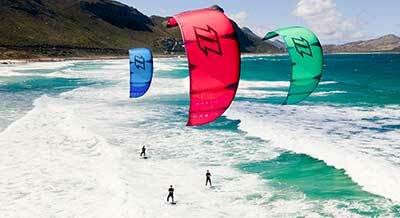 EQ Seals protect you during your kitesession or golf surfing session for the emergence of a surfers ear. The cold water in your ear causes bone formation in the ear canal, which is called a surfers ear. 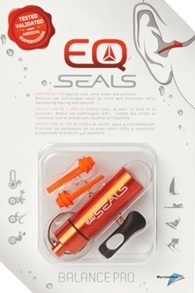 With the EQ seals you prevent water from entering your ear canal and yet you can still hear everything.